Gucci withdrew its designer black polo neck from its shops and websites on Thursday after it was compared to offensive images, in the latest racism row to engulf an Italian fashion house. The polo neck was described as “a racist golliwog image, as a woman wrote in Twitter, “you mean to tell me NO ONE saw the awful blackface resemblance with this shirt? 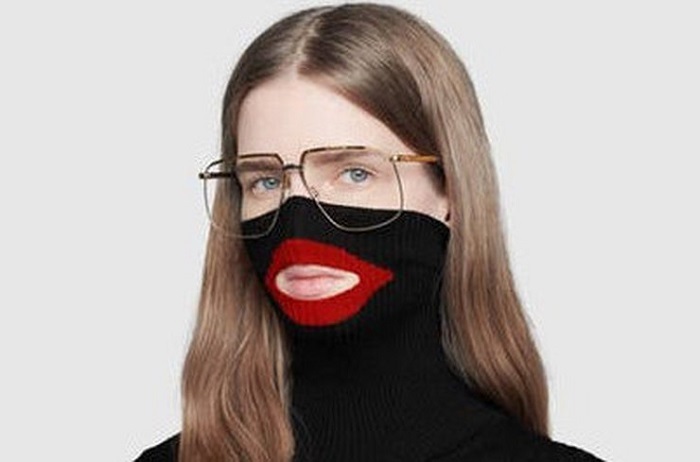 This is clear-cut proof that there is a HUGE lack of diversity at Gucci.” Gucci said in a statement: “We deeply apologise for the offence caused by the wool balaclava jumper. We confirm that the item has been immediately removed from our online store and all physical stores. Just six weeks ago, the Prada was also spotted in a racist scandal.